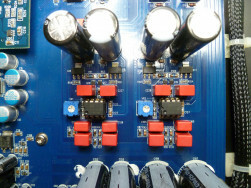 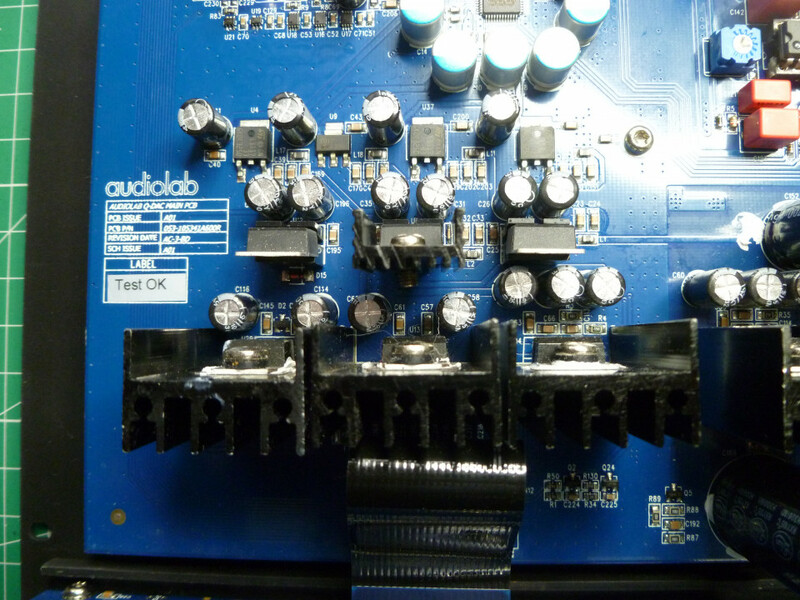 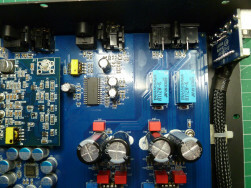 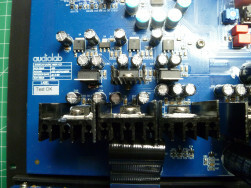 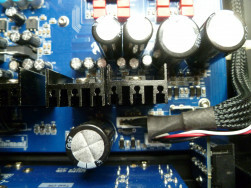 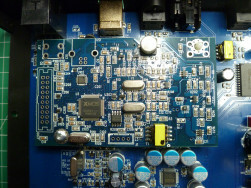 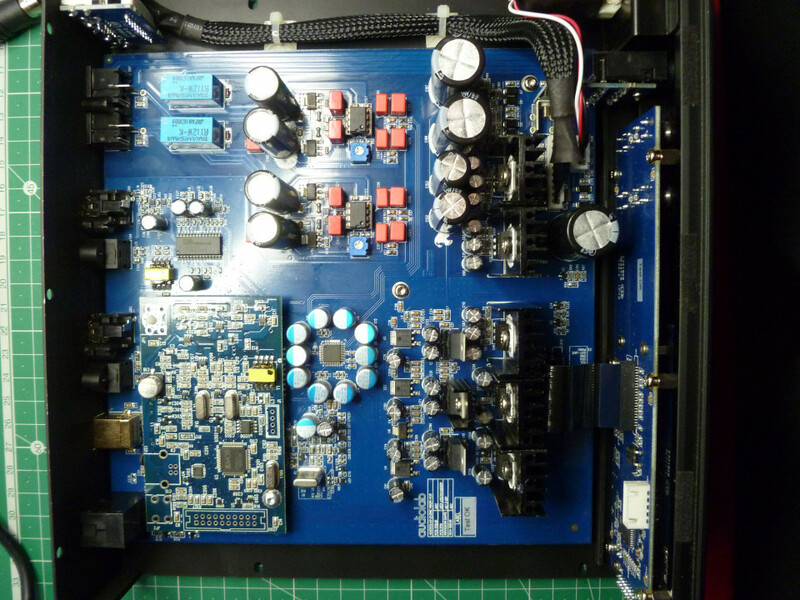 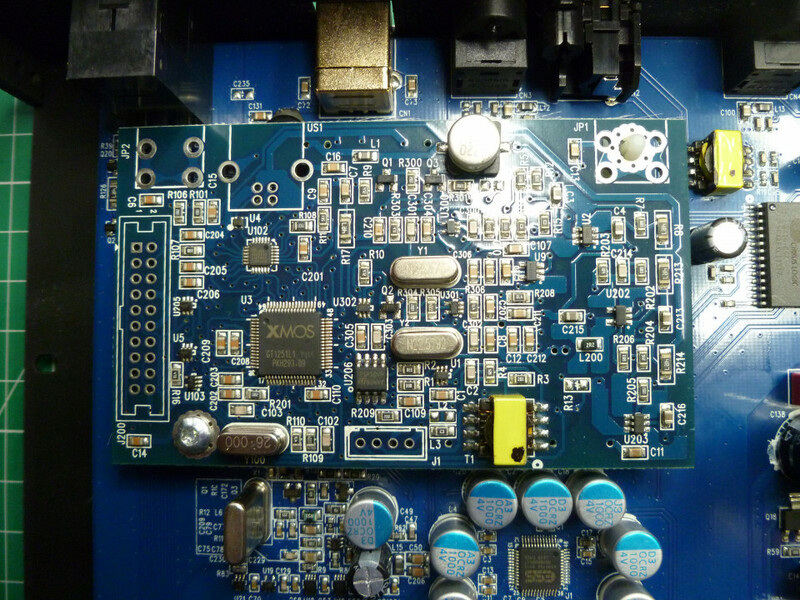 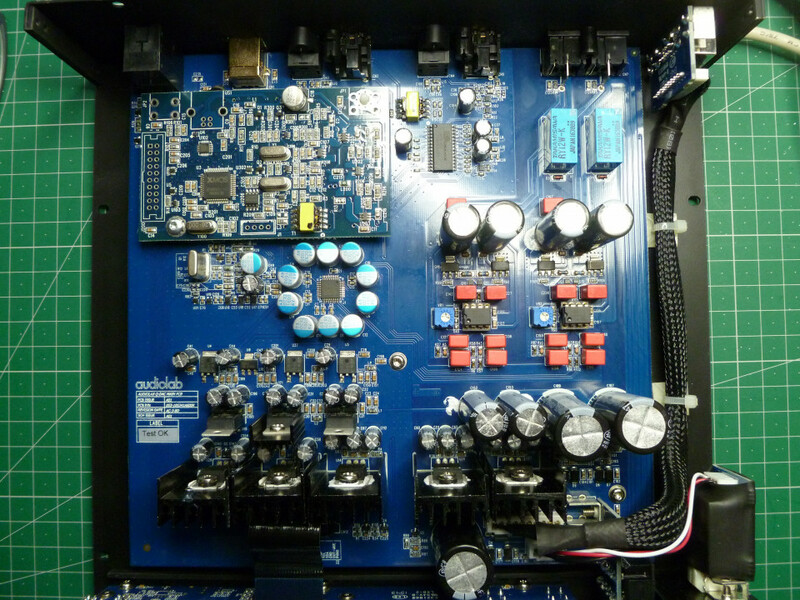 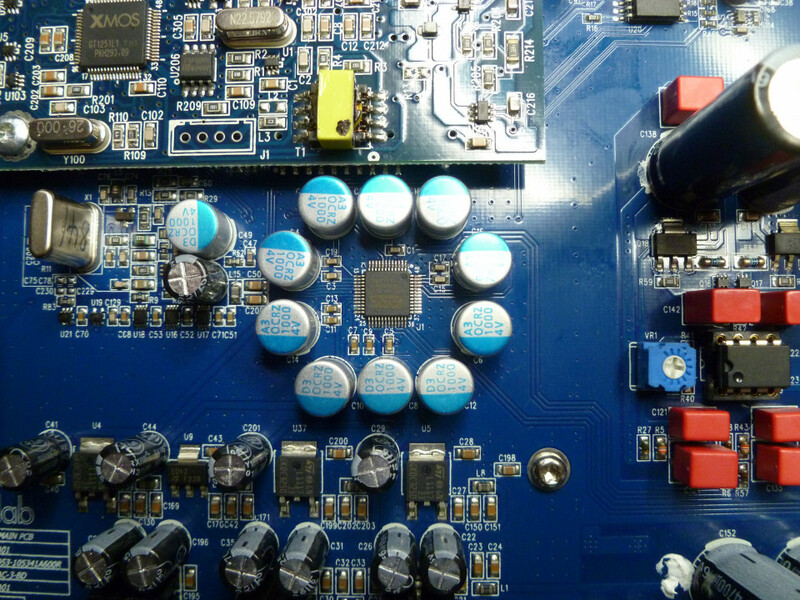 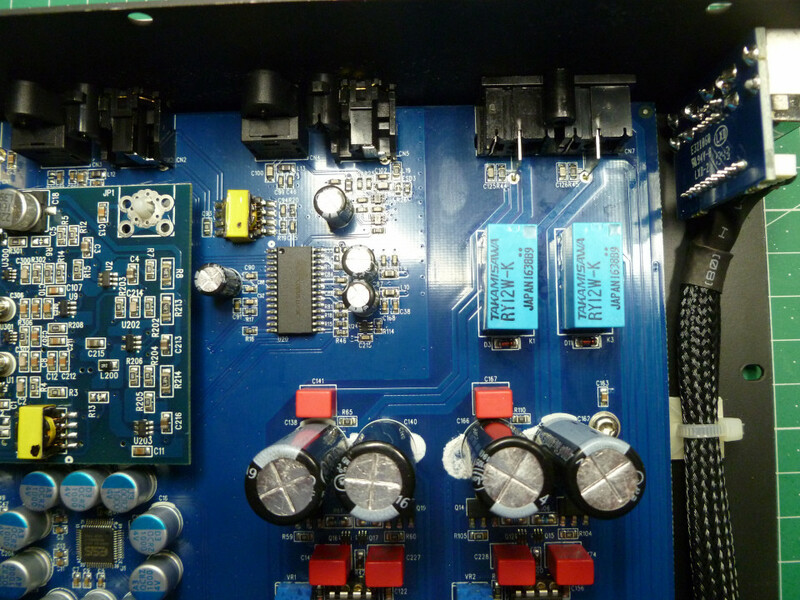 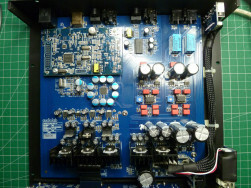 Some internal shots of an Audiolab Q DAC. 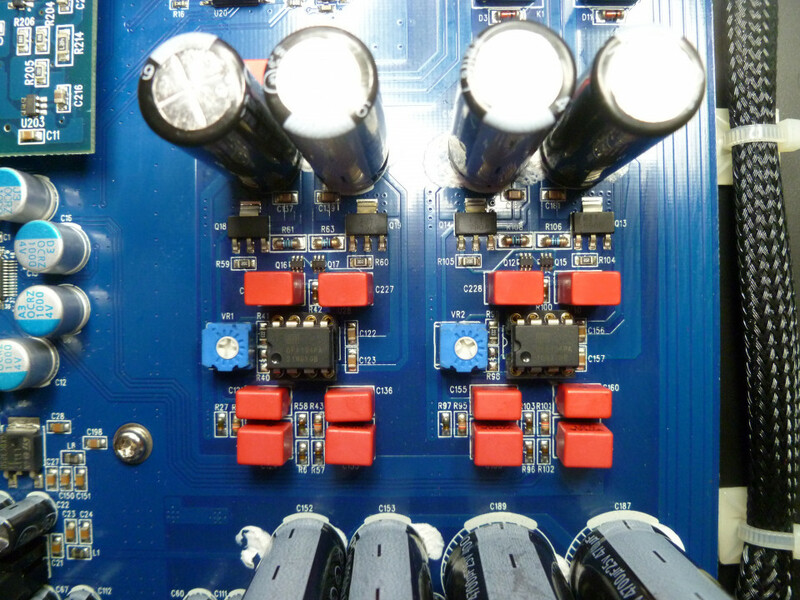 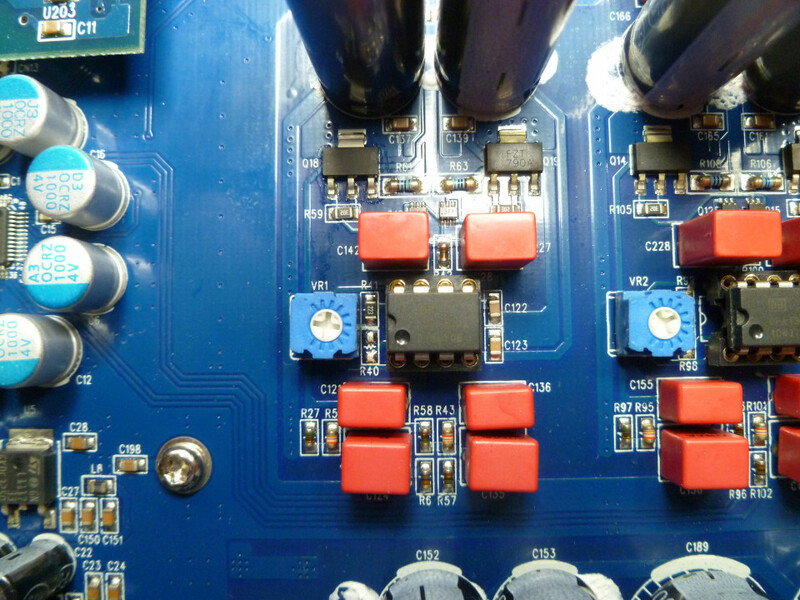 There is no short circuit protection for the outputs which is a bit of a glaring omission. 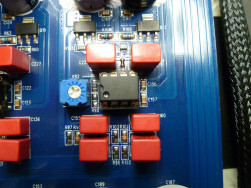 however they do not add as protection ciruits for the output stages. It looks as though the output stages run in class a going by the amount of heat generated. is a schematic for the 'M' DAC.